Get ready to welcome new AmeriCorps members! 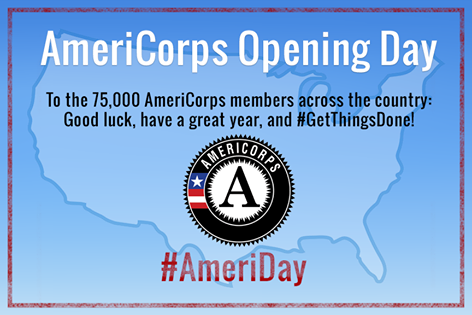 This Friday marks the launch of #AmeriDay, a month-long celebration honoring the start of AmeriCorps service across the county. Check out 3 ways to get involved today! 1. 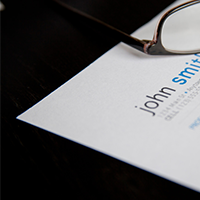 Come to a Virtual Resume Review. We’re celebrating the start of this AmeriCorps year by hosting a Virtual Resume Review today (click here to get one of our last tickets!). We want to make sure that when this newest AmeriCorps Class graduates, they already have the tips they need to help their resumes get to to top of a hiring manager’s desk. This resume review is made possible by Deloitte volunteers, and we are exited to offer this opportunity to all current AmeriCorps members and alums. 2. Join Us in Celebrating Those Who Serve. Click here to tweet a message! AmeriCorps members just starting their service need to hear from us that their service is powerful and that they are part of a national service movement. 3. 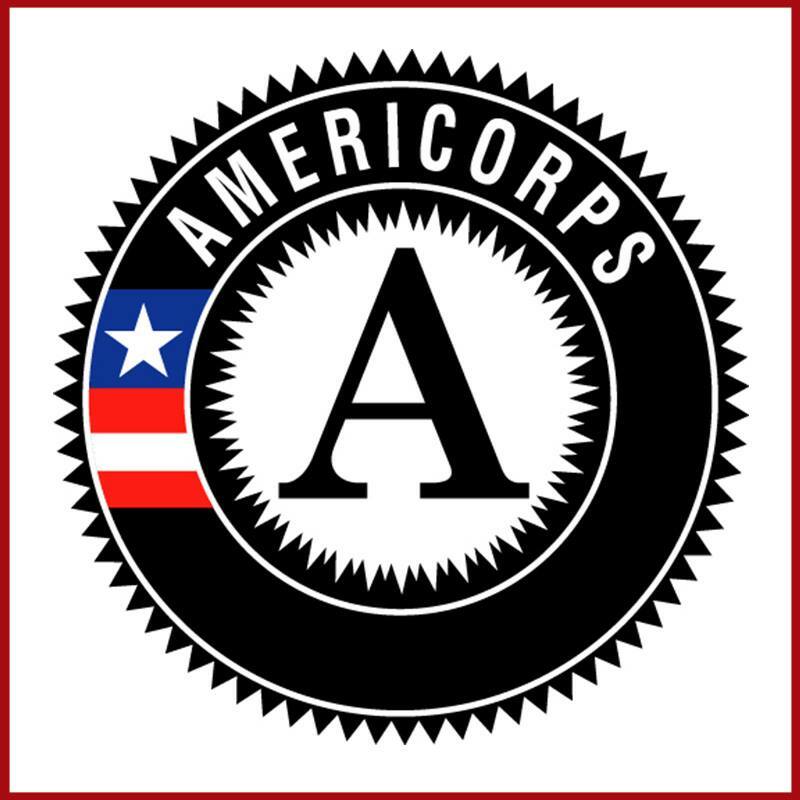 Update Your Facebook Profile with an AmeriCorps Picture! In case you missed it, Ameri-Pride is taking over Facebook. Save the AmeriCorps logo, add it as your profile picture today, and tell your friends why you’re a proud alum! For more ways to connect to Corps members, alums, and career support throughout this year, be sure you register with us for the latest updates. Click here to get connected!